crowned Miss USA on Sunday at the Mandalay Bay Convention Center on the Las Vegas Strip. She will go on to compete on the Miss Universe contest. 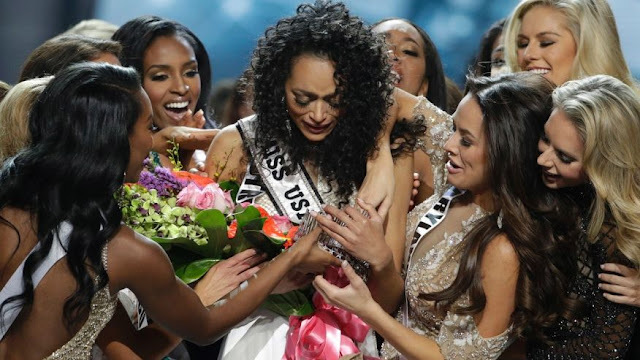 McCullough is from the District of Columbia which has now won back-to-back Miss USA titles.